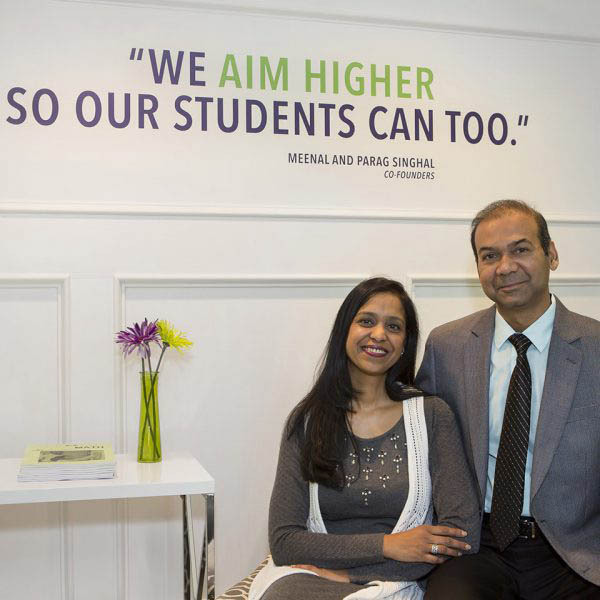 Meenal and Parag Singhal, founders of A Grade Ahead, opened A Grade Ahead of Polaris in 2007. Like most parents, Meenal and Parag wanted to ensure that their children were building strong foundational and critical thinking skills that would enable them to excel in school and in life. Meenal and Parag take pride in giving children the gift of education and striving to reach their highest potential, both in and out of the classroom. A Grade Ahead of Polaris has educated 617 of students since opening their doors and continues to grow to help children reach their highest academic potential.